Critics suggest a change is on the way as workers become increasingly aware of inequality in the workplace. 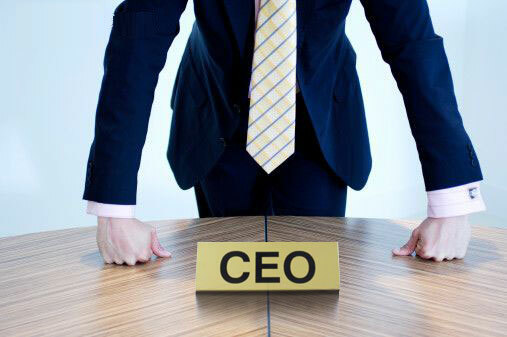 Advocates have issued a warning over “excessive” CEO pay, saying organisations may soon have to make a change if they don’t want to face widespread backlash. Malcom is a representative for Closing the Gap – a New Zealand-based income equality project which seeks to close the wage gap between front-line workers and senior execs. According to the organisation, CEO pay in New Zealand has risen by 85 percent in recent decades while regular employees have seen an increase of just 13.5 per cent – it’s a difference Malcom says is not only unjustified but impractical too. While the sentiment might not go down well with most CEOs, it’s seems an increasing number are actually on board with the approach including Dunedin entrepreneur Dean Hall. As the CEO of gaming studio Rocketwerkz, Hall made headlines recently when it was revealed his company offers unlimited annual leave and profit-sharing – but he also pegs his salary at 10 per cent above the next highest paid employee. Seattle-based CEO Dan Price also made headlines when he slashed his own salary by 98 per cent in order to pay his employees an annual wage of at least $70,000. Price, who founded credit card processing company Gravity Payments, said he made the move because it was the right thing to do but later spoke out about the unexpected business benefits. According to the altruistic CEO, revenue began growing at twice the previous rate and profit doubled. In addition, the company’s customer retention rates rose from 91 per cent to 95 per cent and customer inquiries jumped from 30 a month to 2,000 a month.